Dana is a San Diego native and, after marrying her husband Michael in February 2015, became a Bay Area transplant. Growing up she observed many injustices in her community, which served as a catalysis for her becoming a Christian in High School. The promise of God’s plan for restoration of relationships, corruption, addiction and peace captivated her heart and is what continually draws her back to Jesus. 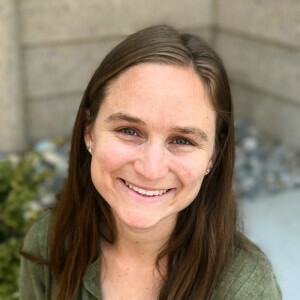 She was actively part of InterVarsity at UC Davis, where she led the missions team and participated in missions trips to Oakland, CA and Southeast Asia. She experienced what it looks like to love The Lord radically while in Southeast Asia, and loves how The River encourages values of justice, community and prayer. Dana's prayer is that the youth of today encounter the complete gospel so that their lives are transformed. In addition to youth ministry, Dana and her husband are also a part of the intercessory prayer group.